Theory of multiple intelligences and IQ test. Intelligence Quotient tests assess linguistic, logical, mathematical and spatial abilities. Humans, however, have several other significant capacities. How and when did MI theory develop? 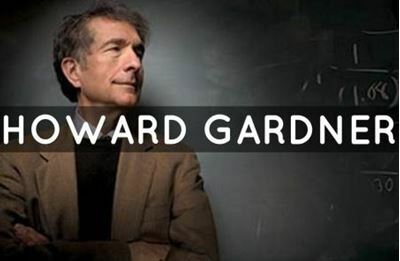 Howard Gardner developed this theory in the 70s and 80s. He drew on evidence from a broad variety of sources and disciplines. He presented the theory in 1983, in the book Frames of Mind: The Theory of Multiple Intelligences. Gardner is the John H. and Elisabeth A. Hobbs Professor of Cognition and Education at the Harvard Graduate School of Education. He also holds positions as Adjunct Professor of Psychology at Harvard University and Senior Director of Harvard Project Zero. In 2005 and again in 2008, he was selected by Foreign Policy and Prospect magazines as one of the 100 most influential public intellectuals. He has also received the 2011 Prince of Asturias Award for Social Sciences. He is the father of MI Theory.